This year, however, I managed to find the “perfect” gift for one my siblings. I’m gifting my younger sister (shhh don’t tell her) a gift I know she’s going to love. I’m going to give her a beautiful and classic Jord watch. What’s so special about this watch? How is that the perfect gift? Let me tell you. 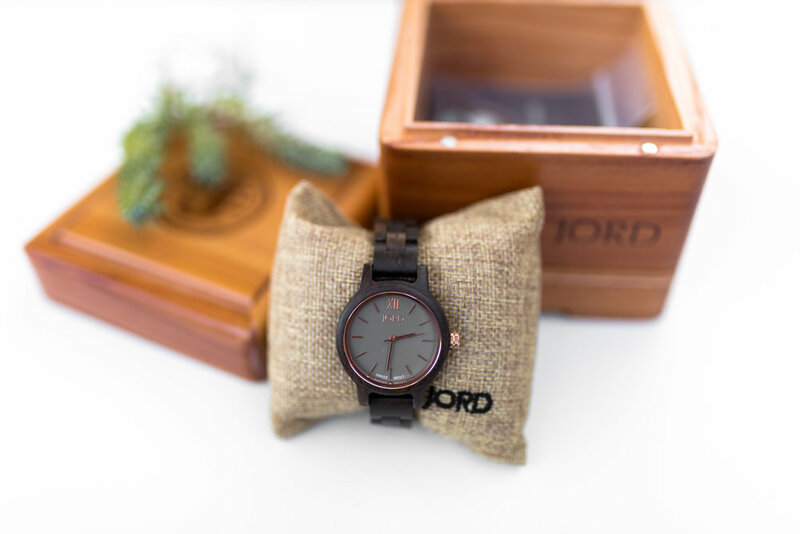 Jord watches are modern, hand-crafted, unique, and are made of wood. To make them even more special, Jord gives you the option to have your precious timepiece engraved. You know, to give it that personal touch. They are versatile in the sense that they go with just about anything. Also, they make for one heck of a conversation starter. I mean, it’s not every day that you come across a wood timepiece, right? I know my younger sister will love her Jord watch because it speaks to her lifestyle. She’s a beautiful, busy young lady who’s currently in her first year of college. 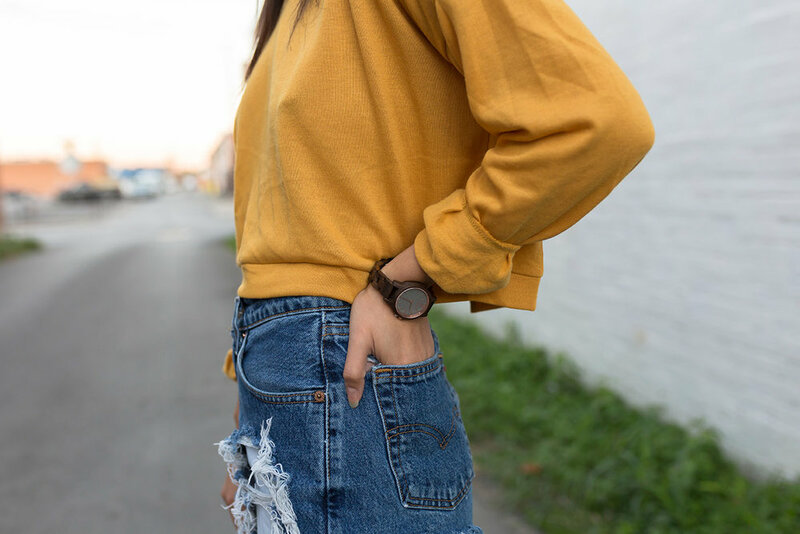 So, yes, she needs this watch because it will allow her to not only see how much time has passed, but to make every second count. Also, since I had it engraved, it will remind her about just how much I love her and always will. Jord watches have an incredible selection of both women and men watches. Take a look! Also, follow the link below for a chance to get a Jord gift card. Give the gift of time and save yourself some money!